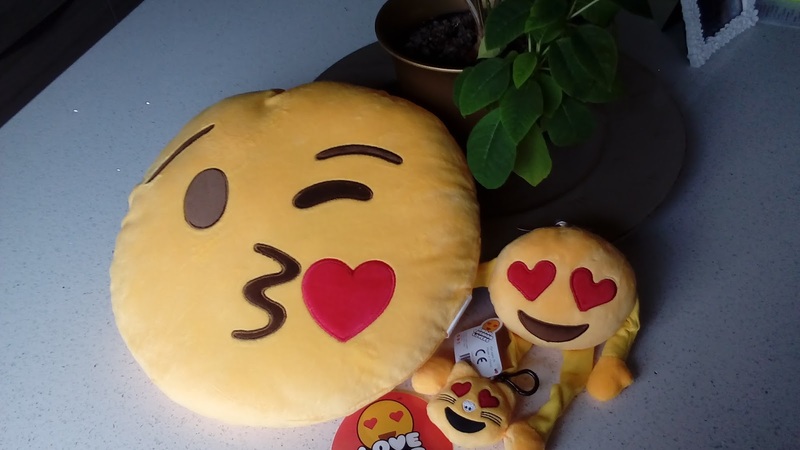 Lovebomb Cushions are the fun, novelty cushion company who make our favourite emojis into cushions, key rings, foot cushions and shelf buddies for us all to enjoy! 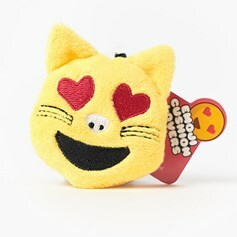 What could be a better present for your Valentine?! Just as long as it's not the poo emoji ay?! If you didn't already know, 2015's and 2016's most used word wasn't even a word at all, but am emoji which just shows how the world has changed! 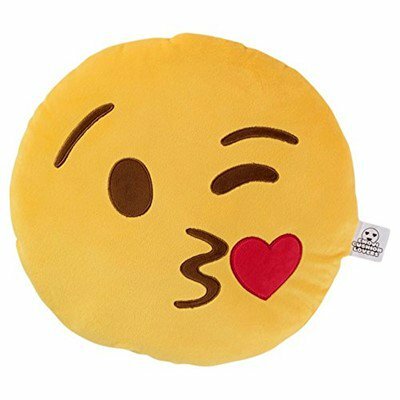 Personally I love a good emoji as it can express more than words ever will, plus if you're stuck for time, sending a quick heart eyes emoji 😍, crying face 😂 or tongue out emoji 😝 means that you read the message and don't have to feel bad about not responding properly!! 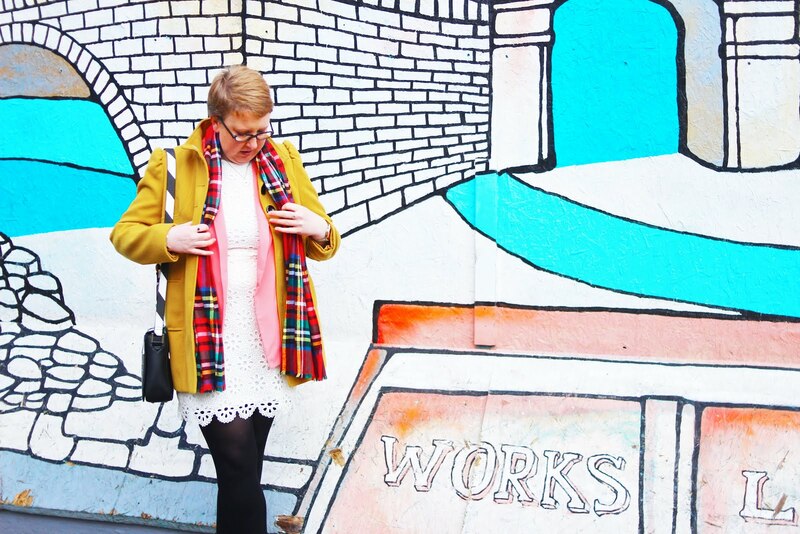 As everyone's favourite time of year approaches, it's time to start thinking about presents!! 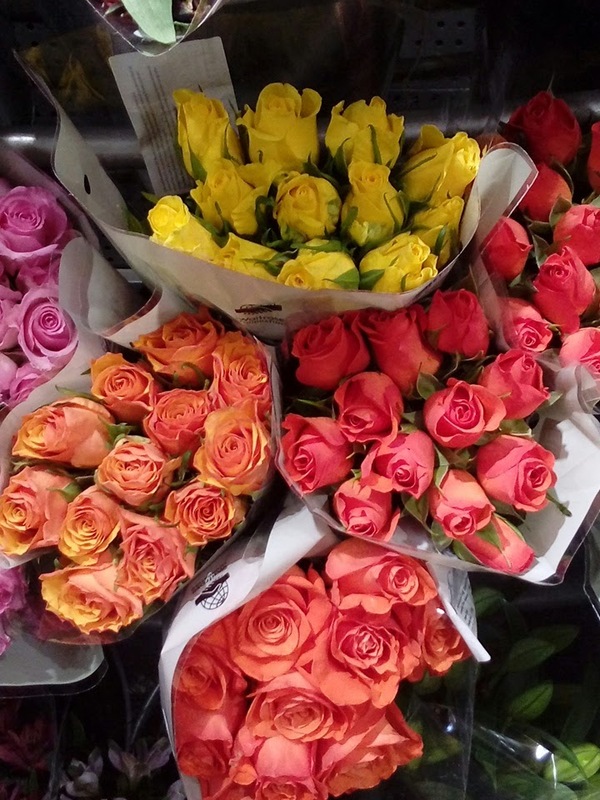 Yes, however much you might dislike Valentines, it is the one day of the year when you can properly show the person you love just how much they mean to you! 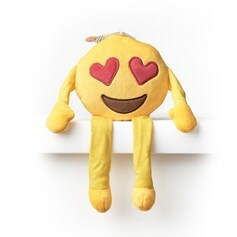 An emoji cushion from LoveBombCushions could be just what you're looking for! 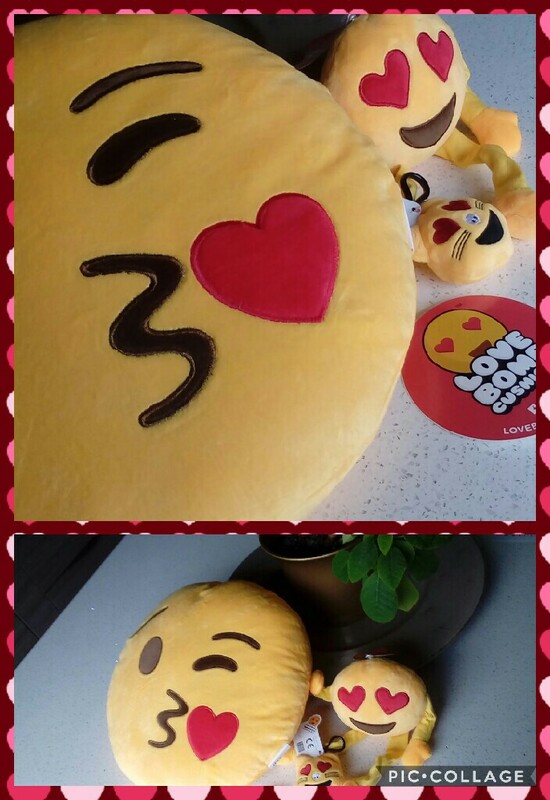 *I was kindly sent my own LoveBombCushions for this post, but all opinions are my own, as usual!